Course Length: This course is 8 lessons. 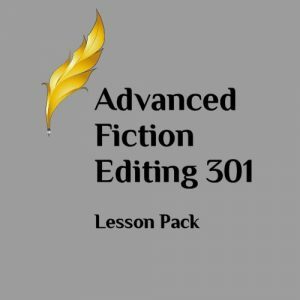 “I thoroughly enjoyed the class and I learned a lot, especially since this was my first exposure to what freelance editing and proofreading entail. In the beginning I was intimidated by the idea of learning something new, even though I was stepping out in faith by taking a first step in what will hopefully become a new career. 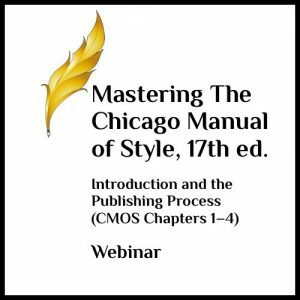 Your lessons took me on a step-by-step introduction to the world of freelance copyediting and proofreading. The assignments were just right because you gave us the option to do as many or as few as we liked, so I never felt under pressure. I am going to go back through all the lessons and attempt more assignments as a personal challenge. I also learned a lot by reading the other members’ homework and your critiques. My confidence has grown and I’m ready for the next steps. I am going to continue taking classes through The Christian PEN and I hope to launch my business this year, Lord willing!” —Lisa D.
“Absolutely worth the cost of tuition! I like the fact that I could save everything for later. I read through everything thoroughly and will use the information when I expand my business in the next couple of months. At least, if it works out the way I now have it planned for the long term.” —Amber F.
“Thank you for your willingness to work with so many people at so many different stages of learning how to do this work excellently. I appreciate very much your graciousness in teaching and sharing from your years of experience. The course was great! It was well worth the tuition—as have the other courses I’ve taken. The interaction between the participants was something I especially enjoyed and I know that’s a unique advantage to this network. I learned a lot in every single lesson. 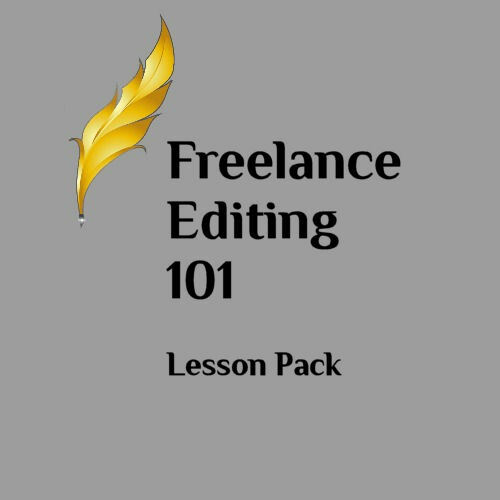 A lot of things were covered that I hadn’t even considered and I’m looking forward to reviewing and putting these tools into practice.” —Anna S.
Freelance Editing 101 provided me with much more information than I originally thought I would receive. I have always thought I was great at “catching” errors, and yet, I found I didn’t know about most of the changes that have taken place in the world of editing. I graduated from high school in 1969 and received a two-year degree in Legal Secretary, which was very detail-oriented. Some years later, I returned to college and received a four-year degree in business administration with an emphasis on office administration. I continued on and received my teaching credential in business. After teaching high school business for 11 years, I left teaching to become a school administrator. I have had a great deal of editing experience with educational reviews, as well. So this course provided me with the eye-opening experience of realizing how much I didn’t know. I purchased most of the books suggested and have read Kathy’s book completely! I knew many of the proofreading marks but not all of them. I also came away realizing how much I need to learn more about tracking changes and keyboard shortcuts. Interesting enough, I have not used the tracking feature before, since I am now retired, so using it is definitely a wonderful resource. 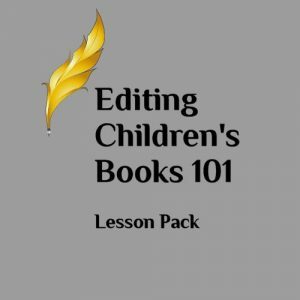 The tips for editing nonfiction and fiction were eye-opening! I was not aware of the complexities involved in fiction writing. I have not written any books but have narrated many audio books. Most of those audio books were fictional, so although I haven’t written fiction, I thought I had a good grasp of differences between fiction and nonfiction. The information provided between the two helps me make a decision about what kinds of jobs I would initially accept as a proofreader, and until I feel more assured about my skill level, I would probably only want to do the most basic form of editing–proofreading. I began working on a flyer, but until I feel more knowledgeable about proofreading, I wouldn’t want to really advertise my services. Thank you for the in-depth information and resources provided in this course. It was well worth my time and effort.